Greetings and welcome to Epilogue of Tarlach! A brief intoduction for all! 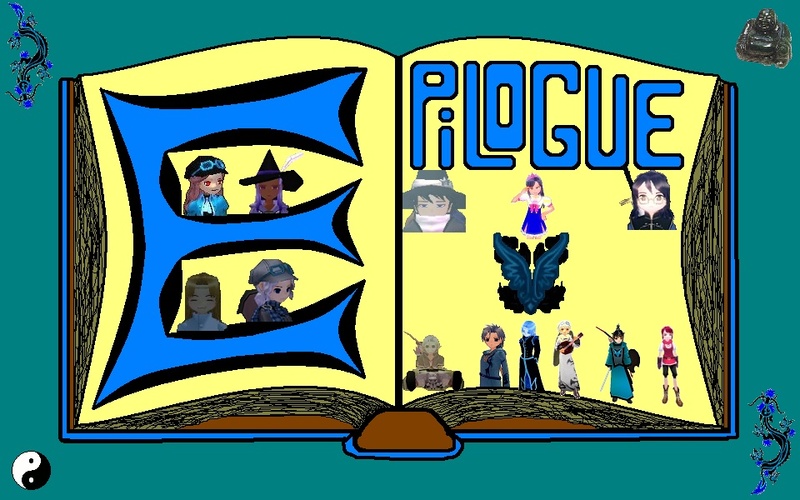 Interested in joining Epilogue? Look here! In an alliance with us? Keep us informed here! Feel like you want to say something? Everyone is listening.